Dr Janey’s Pet Health Summer Series – Episode 21: A non-toxic and effective product for fleas! 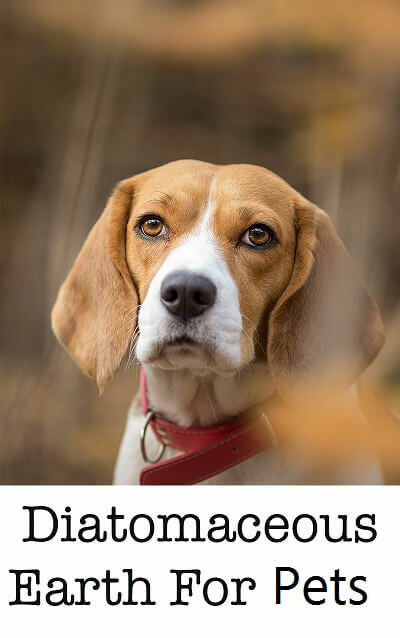 When it comes to natural and non-toxic flea remedies, diatomaceous earth features right up there amongst the best! Join Dr Janey as she shares how and why this natural product works and why it needs to be a tool in your natural pet health kit when navigating the hot summer months! Have a look here to BUY or for more information, look here. Dr Janey Little (BVSc, MRCVS) has 22 years experience in private veterinary practice having spent many years practicing in London, UK as well as in South Africa. Over time Dr Janey began to gravitate progressively towards a natural and holistic approach to medicine, preferring always to identify and address the cause of illness and work in alignment with the body's own wisdom in attaining longstanding solutions in health.